At the Regular Meeting held on Thursday, June 28, 2018, the Board of Education voted unanimously to appoint Gordon Amerson, Ed.D., as the new Superintendent of the Duarte Unified School District. "I am humbled and honored to be the new Superintendent of the Duarte Unified School District, and to partner with our scholars, educators, families, and the communities we serve to ensure we meet the district’s mission - to provide the knowledge, skills and inspiration for each student for success in college, career and life. I am deeply committed to this charge and excited to learn more about how our mission is being implemented in Duarte Unified’s schools. This is a great time to be part of our learning community and I fully embrace this opportunity to lead." The DUSD STEAM Summer Experience Starts July 1! 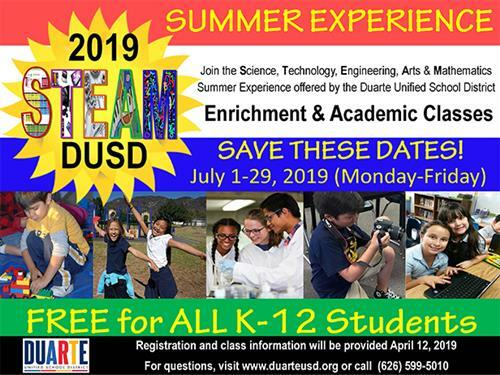 The STEAM Summer Experience at Duarte Unified School District offers Science, Technology, Engineering, Art & Mathematics enrichment and academic classes in partnership with Opportunities for Learning (OFL) FREE for all students entering Kindergarten-12th grade! The program runs July 1-29 (Monday-Friday, 8am-Noon) Locations: (Grade level student will be entering for 2019-20 school year) Kinder-Grade 4: Royal Oaks, Grades 5-8: Beardslee, Grades 9-12: DHS. Students enrolled in DUSD and students from outside of our district are all welcome to attend. All students must be at least five years old by October 1, 2019, and entering Kindergarten in the Fall to be eligible to participate. Non-DUSD students must provide proof of immunizations. If you have questions, contact Sitlaly Martinez at 626-433-3028 or by email to samartinez@duarteusd.org. The bargaining teams of the Duarte Unified School District (DUSD) and the Duarte Unified Educators Association (DUEA) reached a multi-year agreement regarding compensation for certificated staff members that was approved by the Board of Education at the Regular Meeting held on Thursday, April 19, 2018. 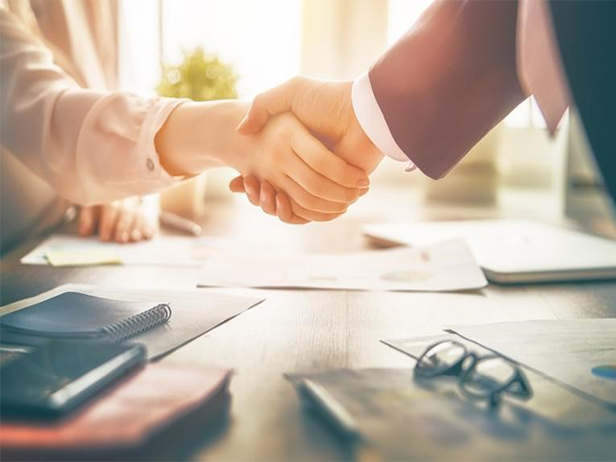 The terms stipulate the 2017-18 certificated salary schedules shall be increased by 7.21% over the course of the agreement. In fact since 2015-16, DUSD certificated staff will receive a combined salary increase of 12.21% plus an additional $1,300 in fringe benefits. The members of DUEA ratified the tentative agreement on March 23, 2018, with 84% of members voting in support of the agreed upon terms. 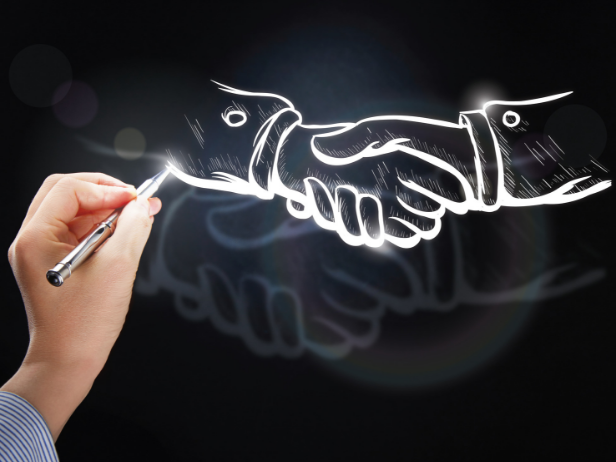 The negotiators for both bargaining teams are to be commended for working collaboratively through the Interest Based Bargaining (IBB) process to achieve a mutually beneficial result for both parties. The Board of Education approved the tentative agreement reached with the California School Employees Association (CSEA) for compensation at the Special Meeting held on Friday, June 1, 2018. The terms of the negotiated agreement between DUSD and CSEA stipulates a one year classified salary schedule increase of 2.0%, retroactive to January 1, 2018. In addition, four Memorandums of Understanding also included within the agreement were approved by the Board that provide for the inclusion of proctors in the bargaining unit, adding a new classification of Lead Intensive Behavioral Instructional Assistant, changes to the classification of Head Custodian I, II, III, and cash-in-lieu benefits attestation. The members of the negotiating teams for both DUSD and CSEA are to be commended for reaching a mutually beneficial result for both parties. Article about Dr. Amerson's first month of service as Superintendent of Duarte Unified School District is featured now in publications by Beacon News Media. Read the full article by clicking on the headline above or online in the local Beacon news sites including the Monrovia Weekly, Arcadia Weekly and Pasadena Independent. "Dr. Gordon Amerson is a big believer in creating a culture of achievement and opportunity using the innate skills and talents of the community. 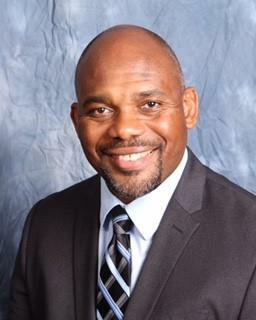 It is the vision he brings to San Gabriel Valley schools as he leads the Duarte Unified School District (DUSD). 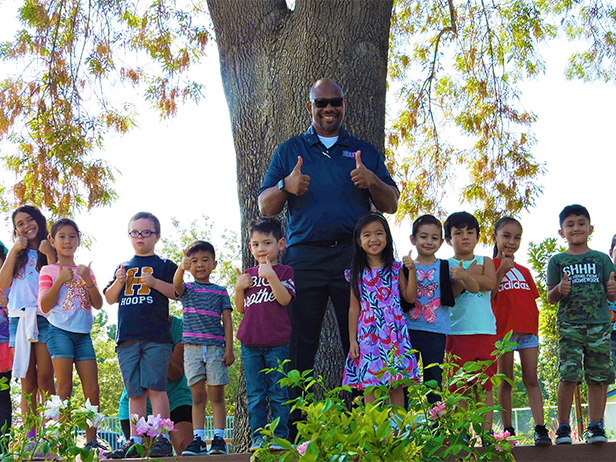 After officially taking over the superintendent position on July 23, 2018, Dr. Amerson spent a month visiting each of the district’s seven schools, preschool programs, and public charter, the California School of the Arts-San Gabriel Valley (CSArts-SGV), to meet teachers, listen to parents, and learn about the community." 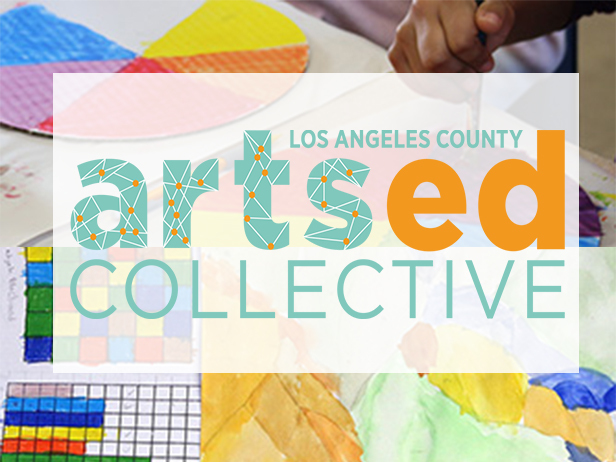 Duarte Unified is pleased to announce that the Los Angeles County Arts Commission and LA County Arts Ed Collective have awarded our district an Advancement Grant of $10,800 to implement the Artful Connections program at Beardslee Academy for the 2018-19 school year! Artful Connections is delivered by teaching artists from the Armory Center for the Arts who will provide the entire Beardslee faculty with arts integration training and support teachers directly in the classroom to provide integrated arts instruction in math and science to students in Grades 3-5. This is the third year in a row that Duarte Unified has been awarded this grant to implement the Artful Connections program, which is already in place at Maxwell, Valley View, and Royal Oaks with plans for the next grant cycle to support arts focused programming at Andres Duarte Arts Academy through the established Artful Learning framework. Beardslee Dual Language Academy, Royal Oaks STEAM Academy and Valley View Elementary have been named to the 2017 - 2018 Educational Results Partnership Honor Roll for their high achievement and student success. The program, sponsored by the Campaign for Business and Education Excellence (CBEE), is part of a national effort to identify higher-performing schools and districts that are improving student outcomes. These three Duarte Unified schools are among only 1,798 public schools in California to be recognized for this honor. ERP maintains the nation’s largest database on student achievement and utilizes this data to identify higher-performing schools and districts. 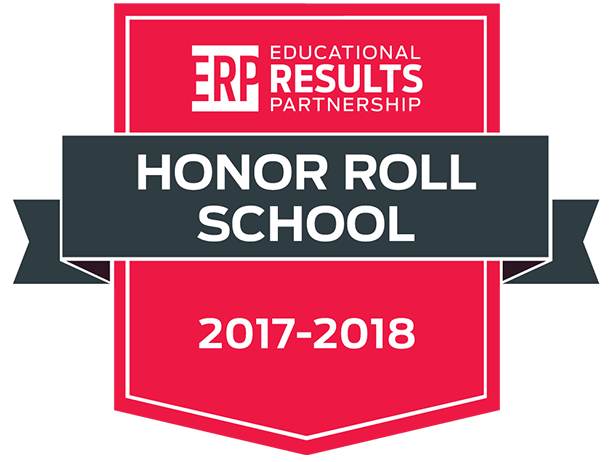 Schools that receive the ERP Honor Roll distinction have demonstrated consistent high levels of student academic achievement, improvement in achievement levels over time, and a reduction in achievement gaps among student populations. The transition of our facilities from elementary school campuses to TK-8 academies is featured by Gen7 Schools as a national model of success. The construction of innovative, energy-efficient learning spaces, advancement of the arts, integration of cutting-edge technology and engaging instruction of 21st century skills are top priorities for DUSD, and our new Gen7 facilities deliver on every goal. 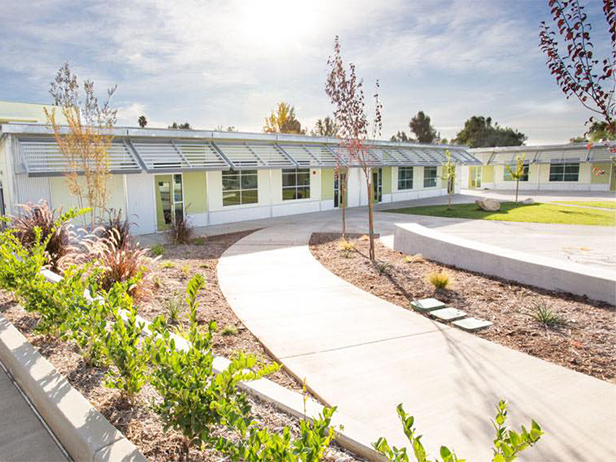 A total of 22 new Gen7 permanent modular classrooms have been installed throughout the district allowing existing programs to be expanded and new ones to be launched. These new learning environments are equipped with flexible furniture for unmatched comfort and performance. 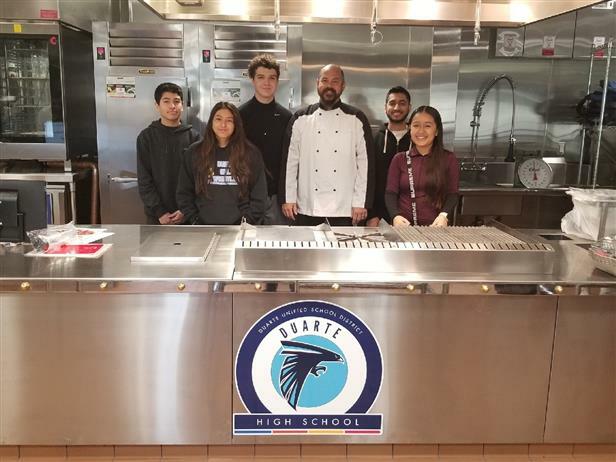 We encourage community members to come visit and see the transformation to 21st Century Schools taking place at all of our campuses by signing up for a tour at come2duarteusd.com and read the full article at www.gen7schools.com.